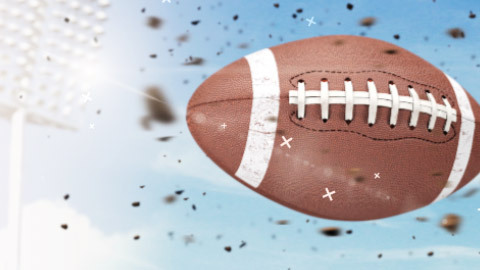 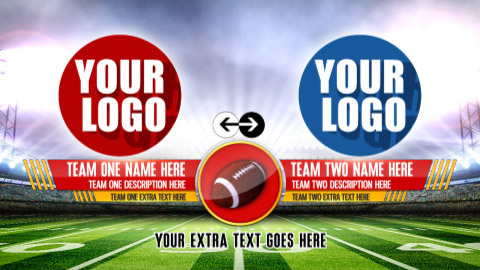 Score big with this awesome football opener! 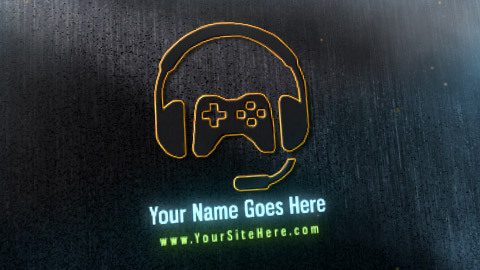 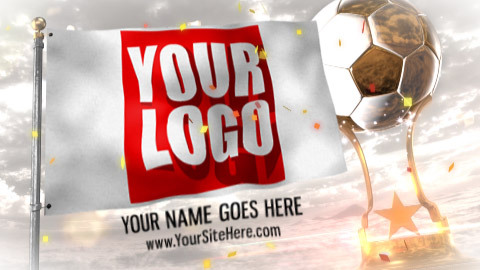 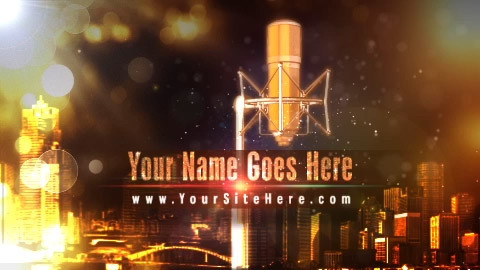 Win big with this dynamic design! 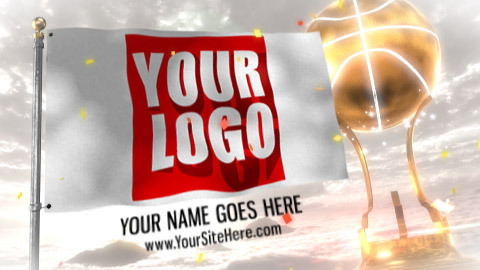 Celebrate your hoop dreams with this dynamic design! 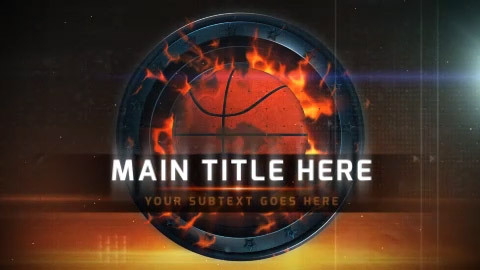 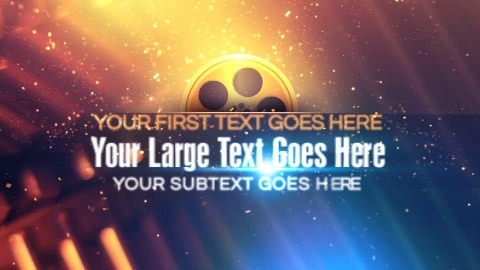 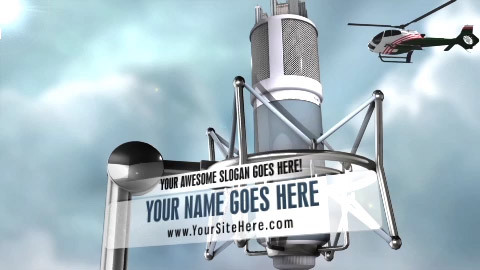 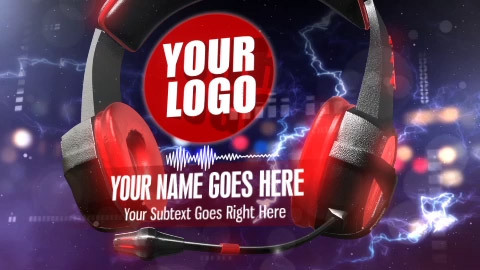 Take your audience to the hoop with this dynamic design!